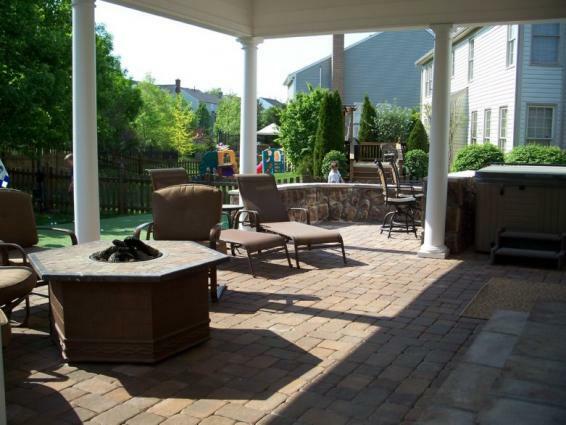 $500 OFF Any Deck, Patio or Masonry Project! 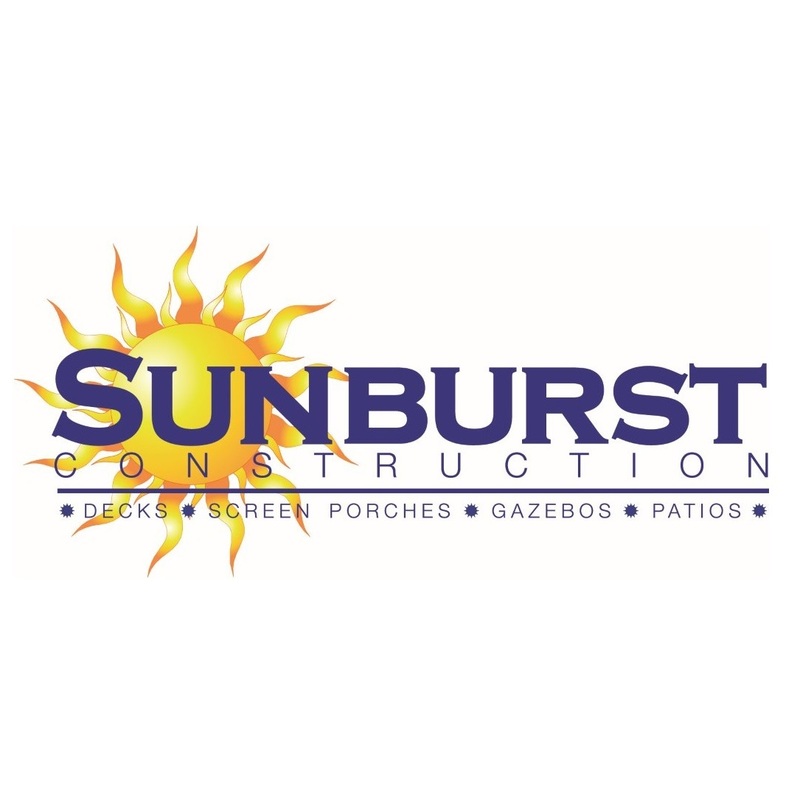 Sunburst Construction is Northern Virginia's premier deck builder. 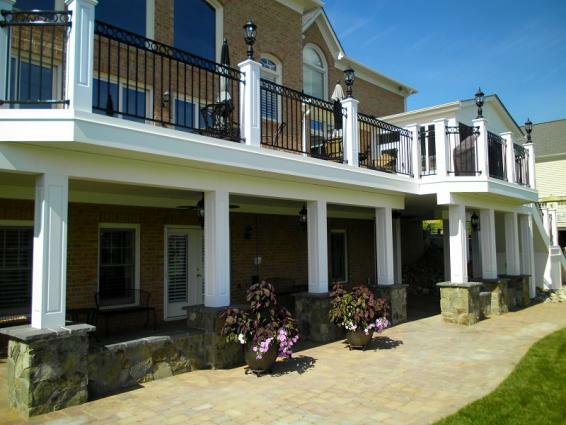 We specialize in decks, patios, gazebos, pergolas, arbors, and any other custom outdoor living structures. Our philosophy is simple, do what you say you are going to do. It is our policy not to oversell and under-produce, we return calls in the same day, and if there is a problem we fix it. 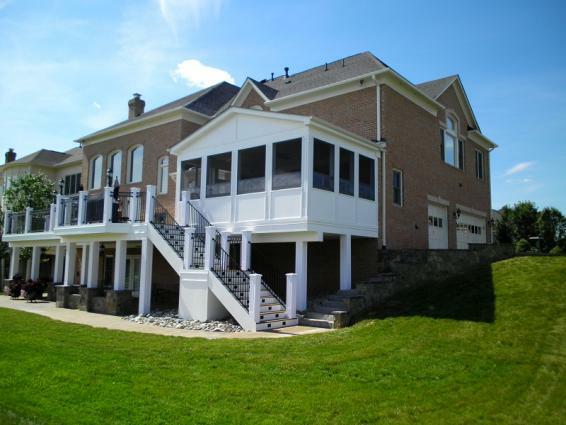 We are a Class A licensed contractor fully insured with worker's compensation and general liability. 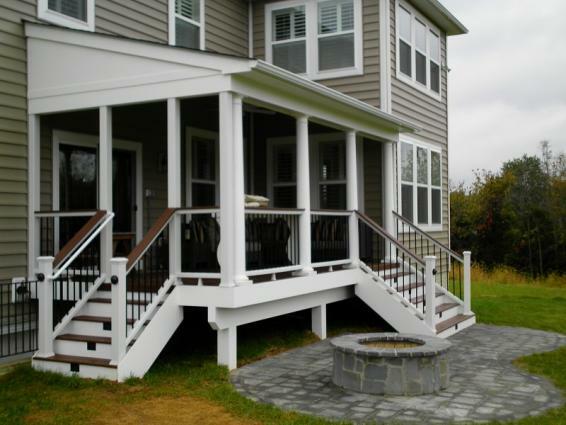 We started this business from scratch and have worked hard at growing and filling the gaps in the deck market. 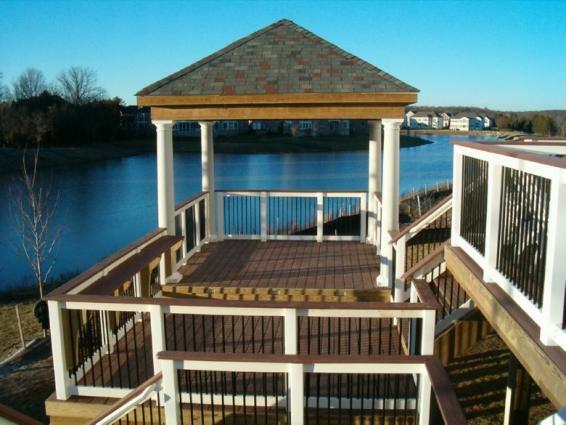 For more information about building a custom deck, visit www.SunburstDeck.com.